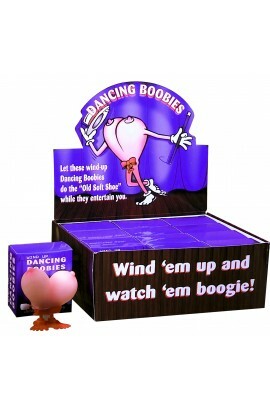 Forget about those cutesy little, yellow chicks or bunny rabbits that hop when you wind them up, we've got the ticket to a good chuckle with these Dancing Boobies! Wind them up and watch the boobies bobble!.. Án VSK: 1.528 kr. 1.895 kr.